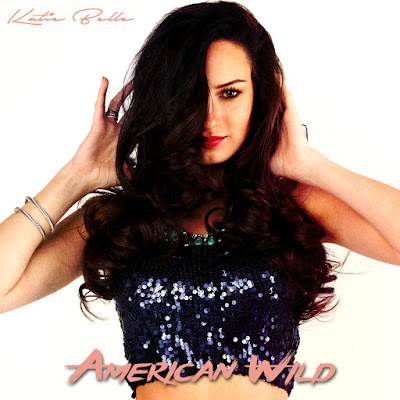 Katie Belle is a singer-songwriter, recording artist. She has performed on stages in New York, New Orleans, Miami and many in between! Her originals reflect the multi-genre culture found in the music scene of her hometown of Atlanta. Katie and her team have put together a series of single releases for 2018. The first one up, poised for release in April is a song titled, "Promises". uploading content. She began songwriting at the age of 11, penning her first produced song, “Born For This” in the once named Hotel Indigo in WestEnd Nashville. Thus began her journey to take her everyday experiences and express them through songwriting. Katie regularly travels to the Nashville area for songwriting sessions, she enjoys performing live at any chance she gets. Putting in the work is completely overshadowed by the love for her fans when she sees a song connect with her audience. Katie will tell you it makes her heart beat fast to sing, share and encourage others to follow their dreams. at at NY Fashion Week for the last 6 seasons. She is a featured model at StudioPrimeTime in Atlanta and several couture designers in the Atlanta area. Modeling is work but you wouldn’t know it with Katie; trendy clothes, hair styles and makeup what else could a girl ask for! Katie will tell you that being in entertainment is a multi-tasking journey and she feels that modeling, acting, live performances and songwriting work hand in hand together. It’s all about diversity and learning everything you can to build a business and staying power in the entertainment field. She is a featured model for Fab’rik Boutiques for all catalog print for 2017, this Atlanta based fashion boutique has 45 locations. 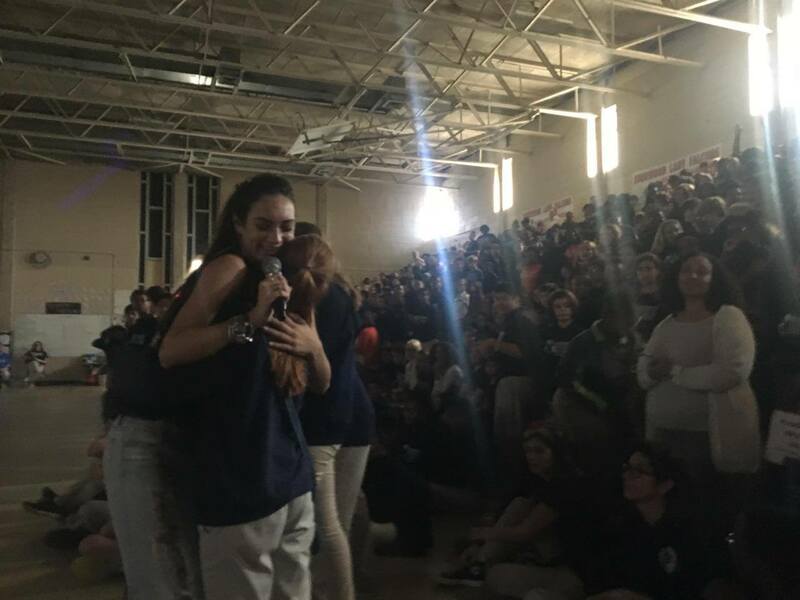 **Katie's community service includes multiple performances for Relay for Life and CURE networks and her personal platform is bringing awareness and strategies to her audiences about “standing strong against bullying. One of Katie’s original songs, “Who I Am” is used in the marketing materials by Rachel’s Challenge Anti-Bully organization. 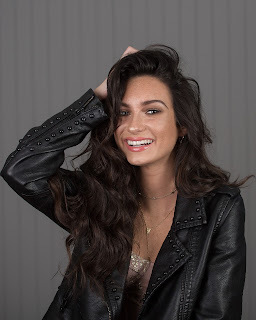 Katie has been a Headlining artist on Teen Nation Anti-Bully Tour; she toured for 16 weeks in 2013/14/15/16 performing in Indiana, Missouri, Arkansas, Mississippi, Texas, Michigan, North Carolina, Tennessee and Georgia. Katie performs regionally in the Southeast at many festivals, coffee shops and medium sized venues. Whether it be a crowd of 40 or 2500 Katie sheines from the stage with her passion and energy. Her Reverbnation page is up to date with upcoming appearances. Something that is near and dear to her heart is staying in touch with her fans. There’s nothing more she enjoys on an evening at home than to surprise a few of them and chat with them on snapchat, facebook , twitter etc. Come join Katie on all your favorite social media pages!